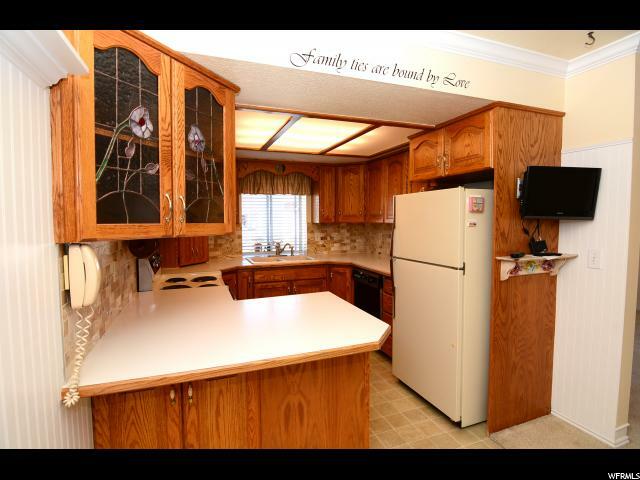 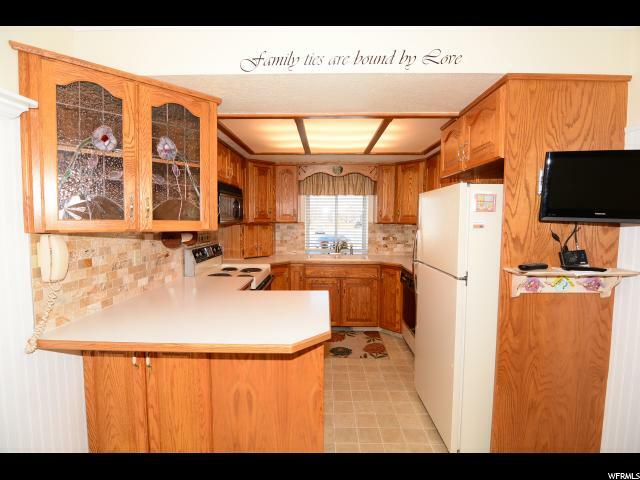 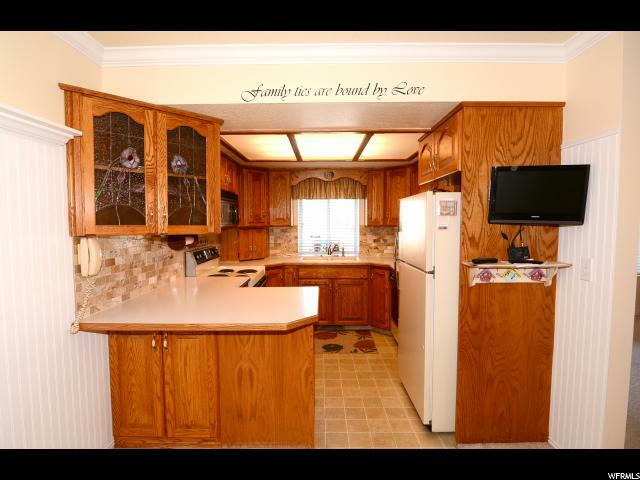 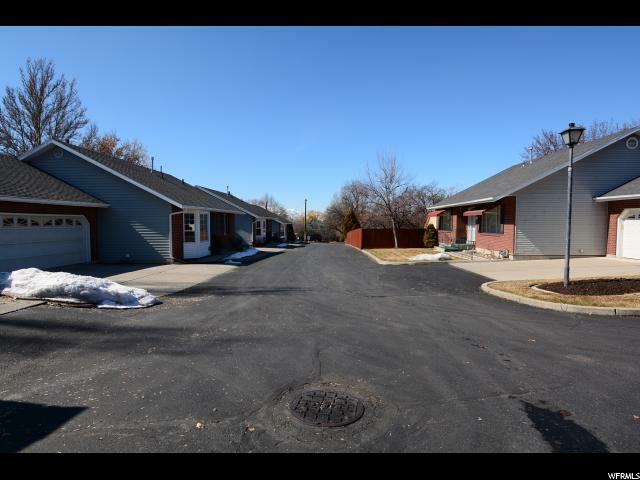 This 55 and older community is in an unbeatable location! 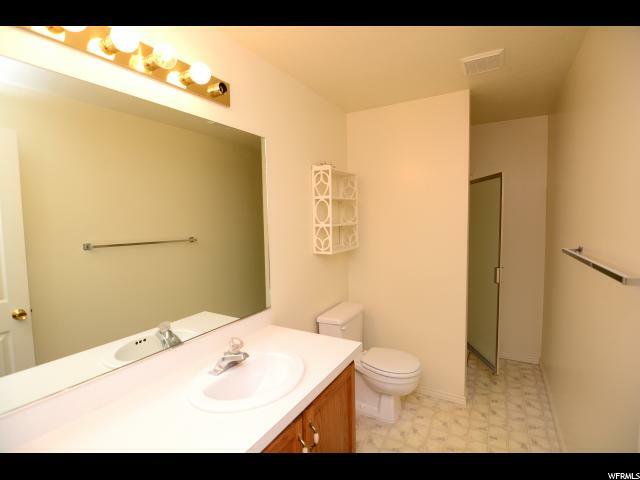 Super clean and well maintained. 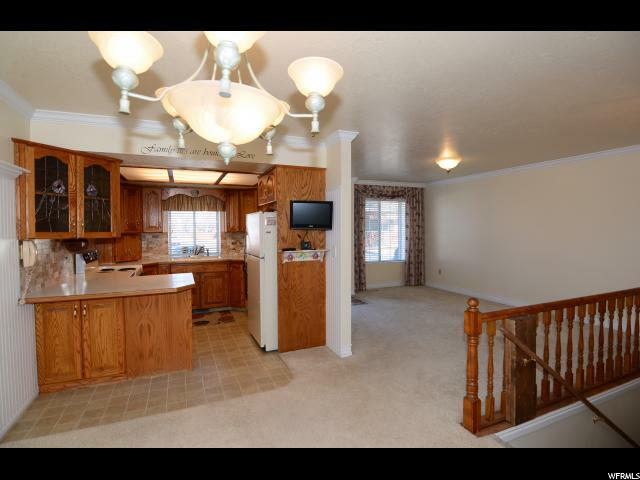 Open floor plan perfect for entertaining guests. 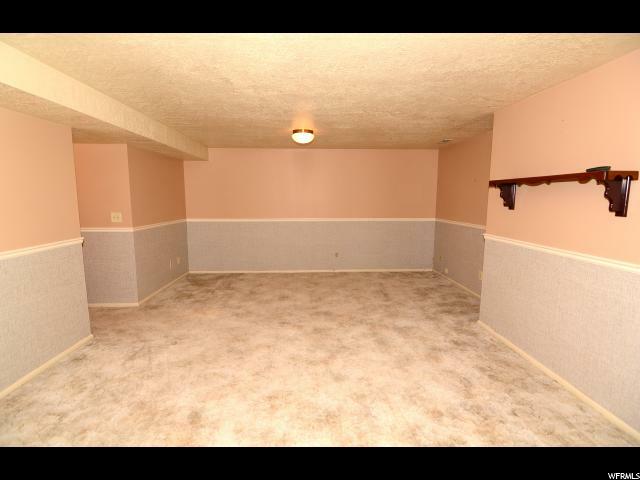 Main level living with a fully finished basement. 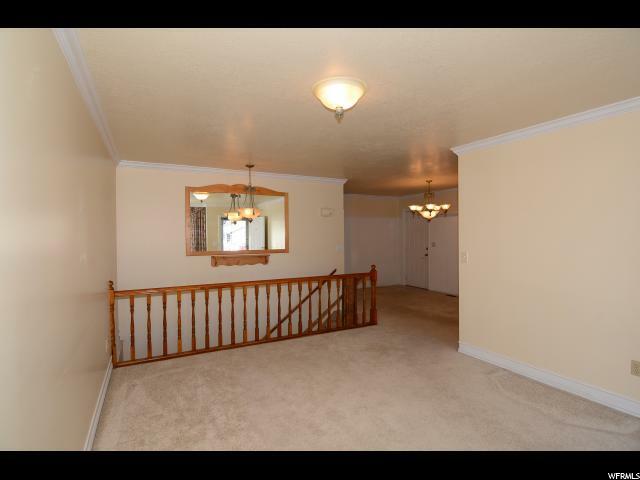 Fully fenced backyard with impeccable landscaping. 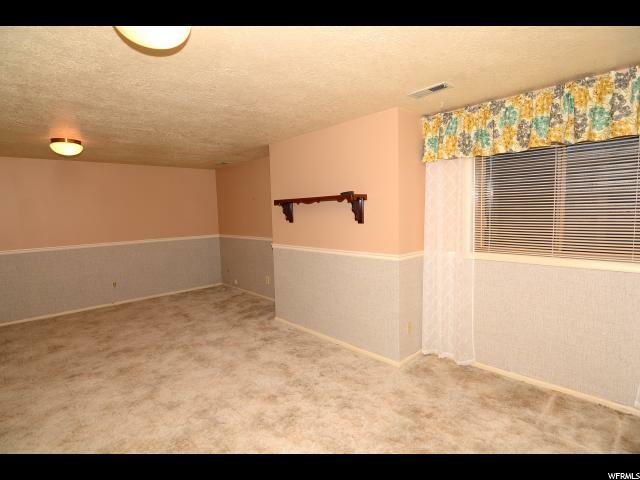 Great for relaxing on summer nights. 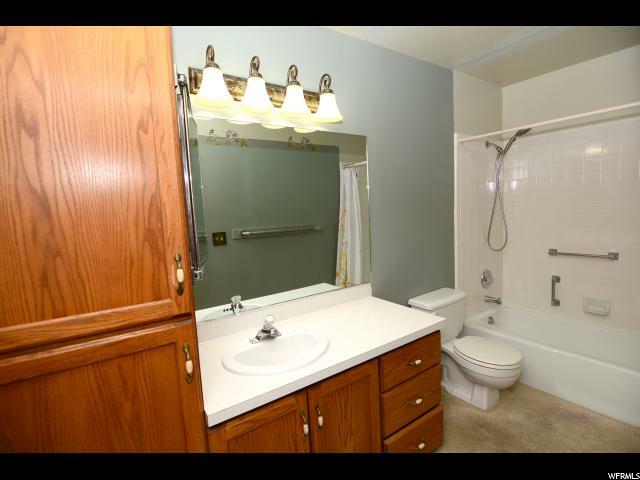 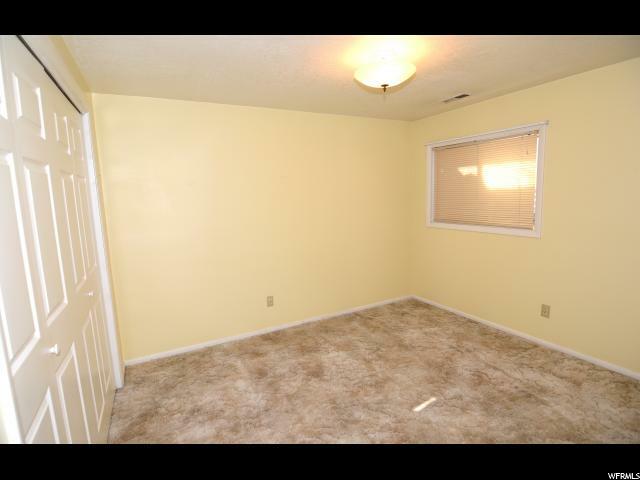 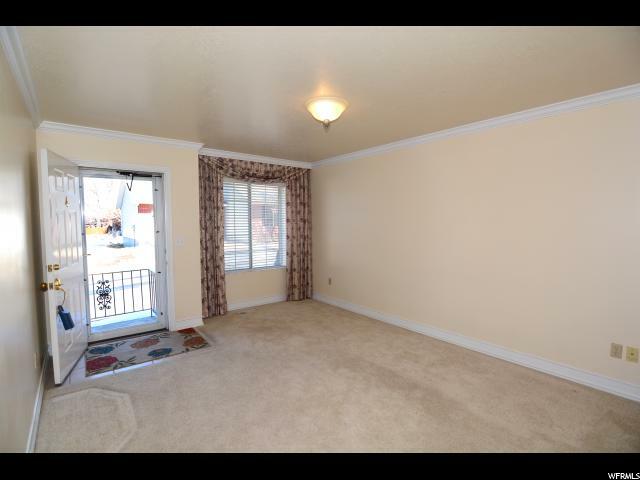 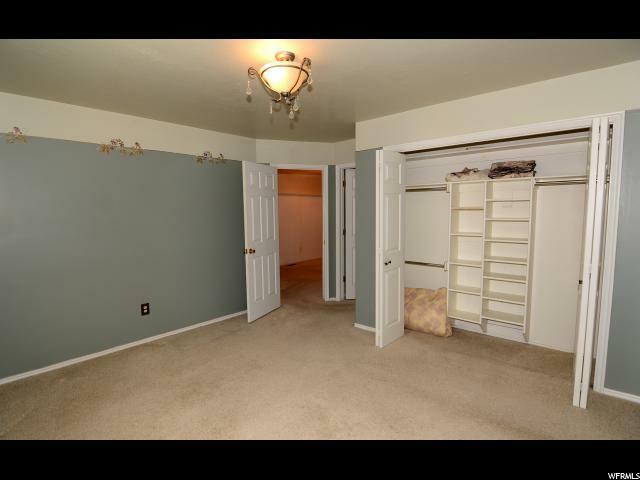 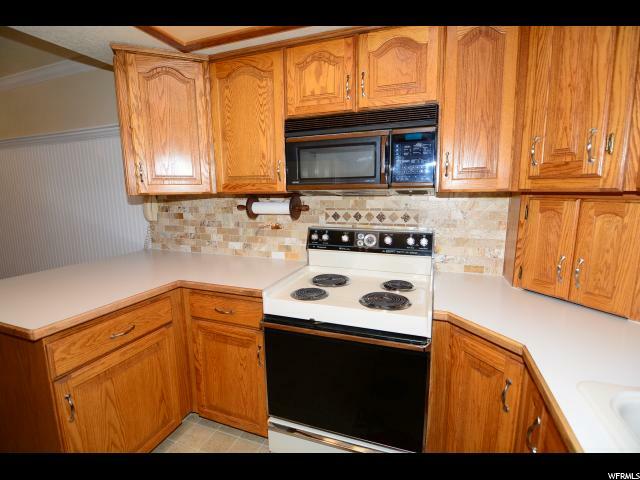 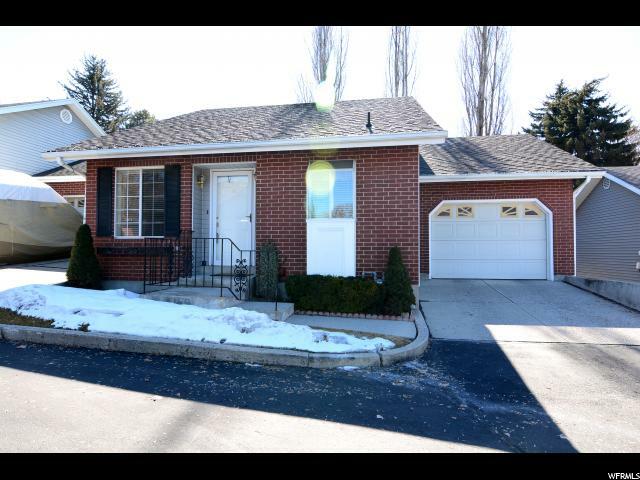 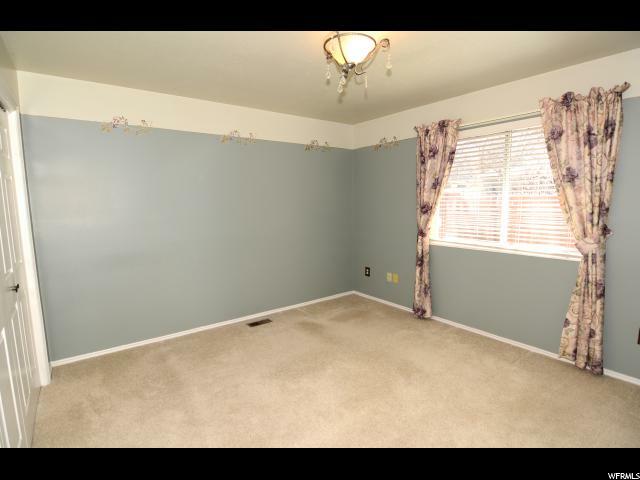 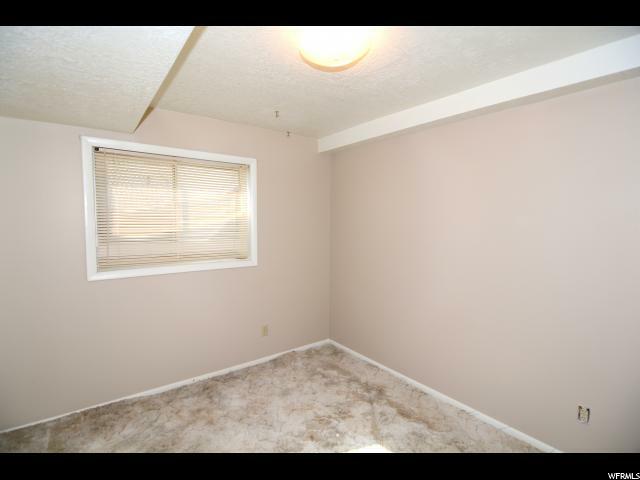 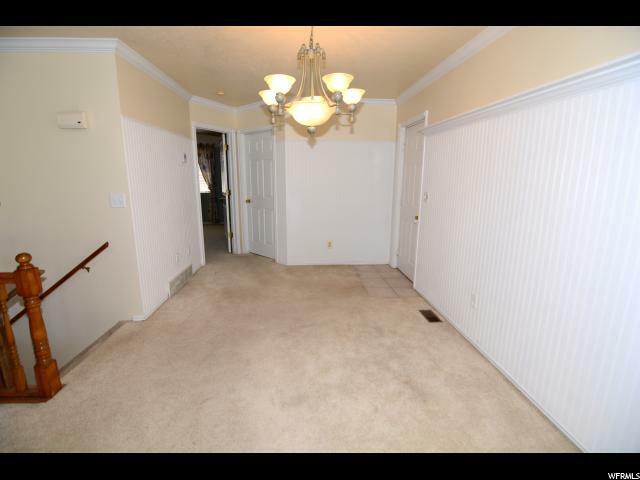 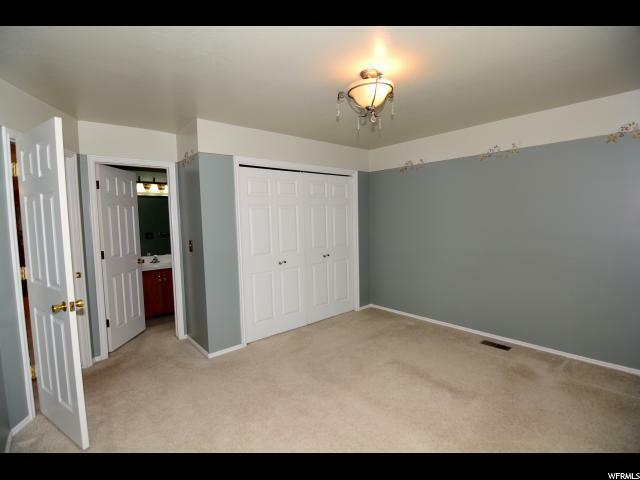 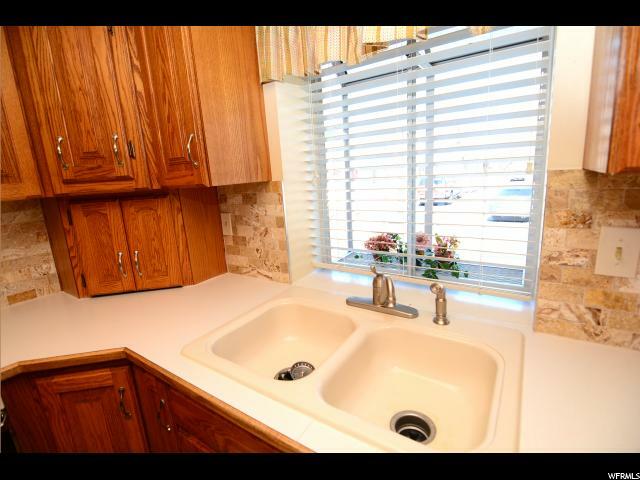 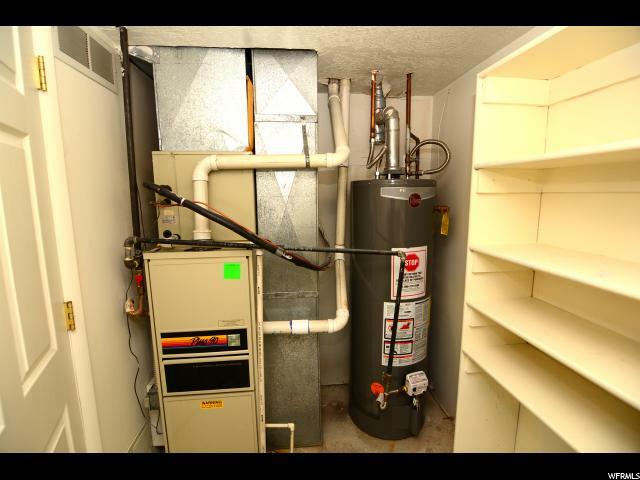 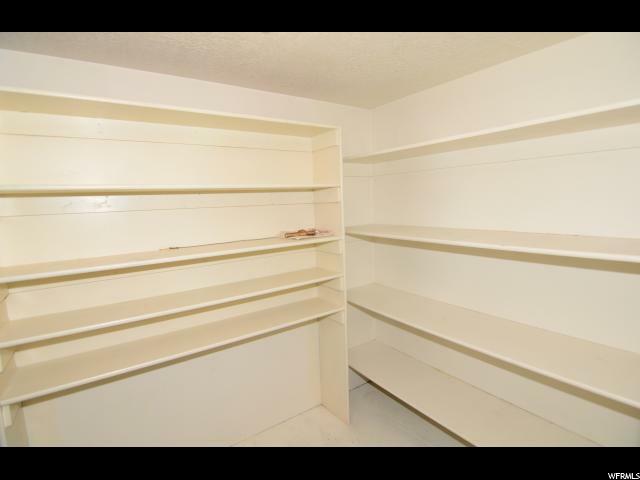 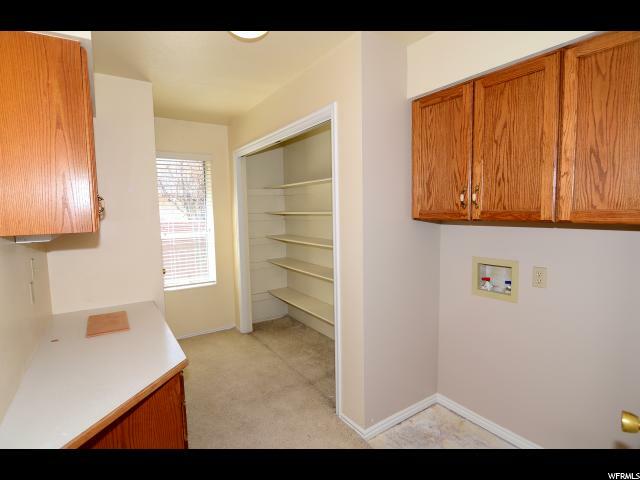 I would like more information regarding the property at 330 N 300 E Unit 4, Logan UT 84321 - (MLS #1585768).